Ernest is constantly being told he smells really, really great. He's actually getting rather tired of it, so much so he's divulging his grooming secrets with the rest of you to share the burden. It is the season of sharing after all. This beautiful set is designed to put a shimmy in your shave by bathing your lucky face in the finest ingredients.The shaving cream contains argan oil to soften the hair and lift the beard, nourishing the skin and protecting against razor burn. 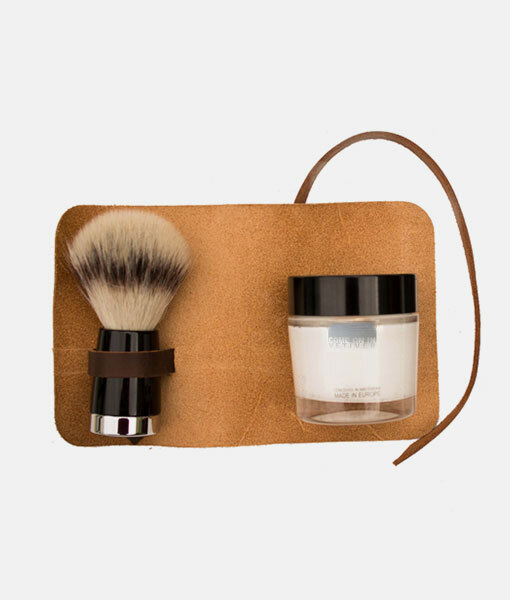 You can apply the cream with the badger hair shaving brush elegantly rolled in handcrafted Italian leather. It’s the kind of pampering your face deserves. Nay, demands! This was James Bond’s favourite scent, mentioned in ian Fleming’s 1956 novel Diamonds are Forever. Eucris has earned a permanent place on Ernest's bathroom shelf. Whenever he douses himself in its peppery, sandalwood scent he feels ready for anything. Scent: sandalwood, musk, moss, jasmine, cumin, coriander and blackcurrant. Thomas Clipper has had one hell of a year, smashing its crowd funding target last month and going into production soon after. Their Mark One razor (which reminds us rather of a bullet shell) uses single blade razors that give a more accurate shave and doesn't tug and pull at the skin like a multi-blade. 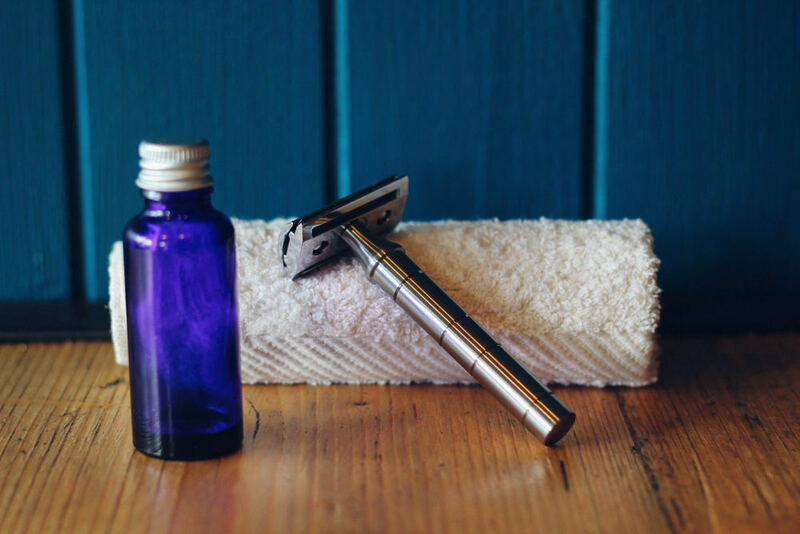 Kit includes a Mark One razor, a year's worth of blades, Frankincense shaving oil and exfoliating cotton flannel. Brsh Collective make sustainable, biodegradable, organic bamboo toothbrushes that are so bright and cheerful everyone must have one in their toothbrush holder above the sink, or in their toiletry bag, or in the medicine cabinet, or wherever, jeez. You can even subscribe and receive a fresh toothbrush every three months. A dribble of this invigorating blend of rosemary, thyme and mint essential oil in your bath every night will set you right for 2015. Ambre Botanicals herbal bath oil is hand crafted in the UK from 100% raw plant source. Sounds tasty. Don't drink the bath water, though. This is the daddy of multipurpose products. Dry skin? Rub it on. Flaky scalp? Massage some in. Wherever you happen to have skin, Mr Natty’s wax will make it smoother, softer and fresher. It comes in a 100ml tin that will last you ages, and it has a fresh citrus but not overpowering fragrance. Great used on hands after climbing or rough work. 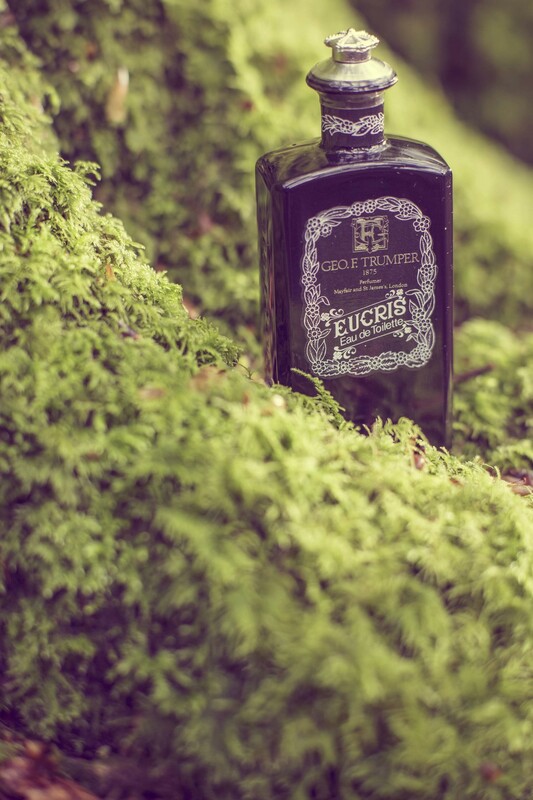 You can read our guide to Wild Colognes in print issue 2 of Ernest Journal, on sale now.